I am sliding from the mid-twenties to the late-twenties tickbox... Gah. 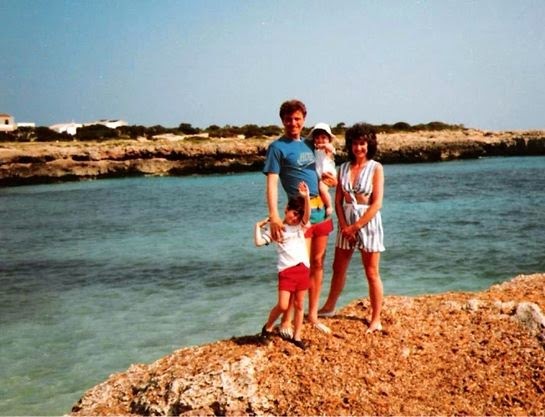 Tomorrow I'm going to Tenerife, because, ever since my first birthday in Menorca (I've always liked hats), I believe that birthdays should be celebrated with a little trip somewhere. I hope you have a great long weekend too.